First Selectman Al Goldberg and Superintendent of Schools David Klein recently accepted a check for $22,000 from the Connecticut Energy Efficiency fund (CEEF) and its gas incentive program. 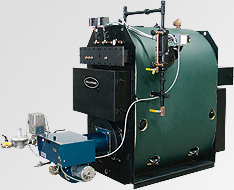 The check rewards the town for installing a high efficiency boiler at Island Avenue School. The program, administered through Southern Connecticut Gas (SNG) by Northeast Utilities (NU), provides incentive payments to customers to encourage them to select systems that will reduce overall gas consumption. The town recently chose to buy a more expensive system with high efficiency ratings over a lower cost system that was less efficient for Island Avenue School. "The incentive program from SCG made the choice a win-win for Madison," said Goldberg, who estimates that the higher efficiency system will save more than 150,000 cubic feet of natural gas per year. "Towns often want to make the right choice for the long haul and programs like these make long-term choices much easier to explain to taxpayers." 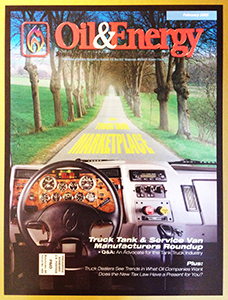 Madison is also planning to take advantage of CL&P programs in the future. The Connecticut Retro-commission (RCx) program has qualified Madison to receive program services in 2009 worth more than $10,000. "This CEEF program has been extremely helpful for our schools," Klein said. "We have fundamentally sound school buildings with good control systems and this program will allow us to give them the tune-up they need to optimize their energy use." The program also pays for in-depth energy efficiency surveys in large buildings and provides recommendations for reducing energy consumption without replacing the existing systems. Through this CEEF program and engineering support from CL&P, Madison will be able to investigate and improve energy use at the town's three largest school buildings. All these steps are a part of a coordinated effort between the town and the schools, aided by the town's Energy Committee, Goldberg said. Wayne Goldsmith, vice president of Funk Boiler Works, the installing contractor, gave the town and Director of Facilities William McMinn credit for understanding the long-term benefits of a properly designed and installed boiler. 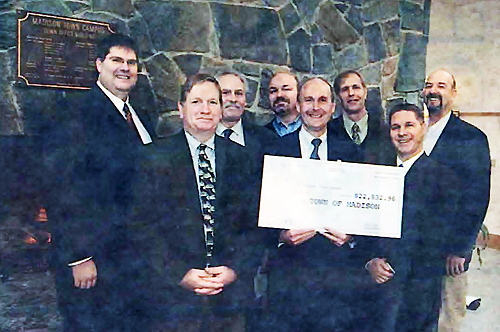 Town officials met with representatives from Southern Connecticut Gas Company last week to accept a $22,000 "check" from the company. 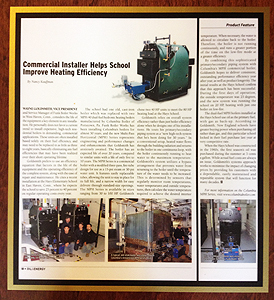 The reimbursement is the result of a decision to install a new, high efficiency boiler at Island Avenue School. Pictured here at the brief ceremony are, from left, front row, Director of Facilities William McMinn, First Selectman Al Goldberg, and Superintendent of Schools David Klein. In the back row, from left are design engineer Christopher Nystron, Thomas MacDonald of the town's Energy Committee, contractor Wayne Goldsmith, and Michael Smalec and John Maziarz, both from the gas company. Photo provided by Southern Connecticut Gas.